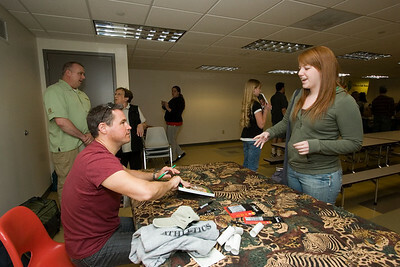 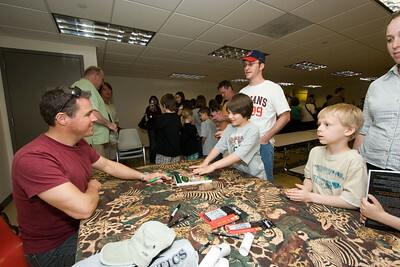 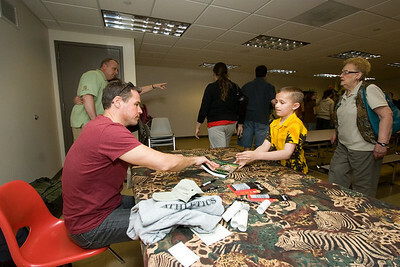 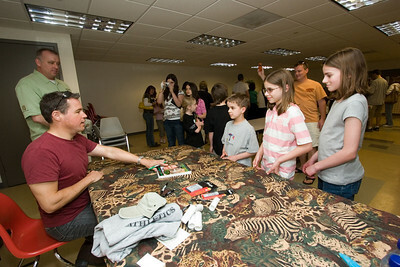 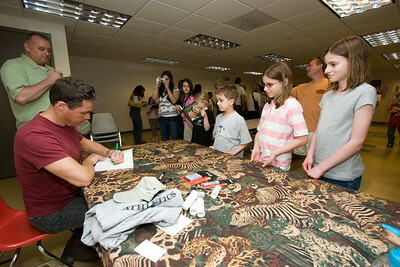 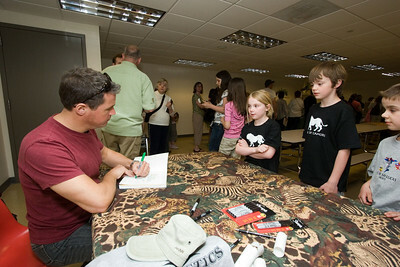 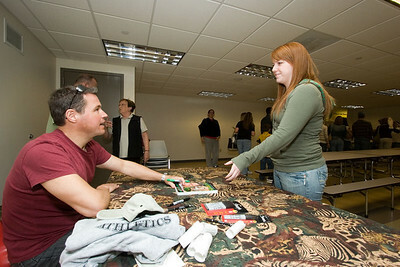 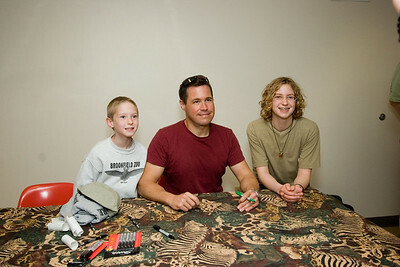 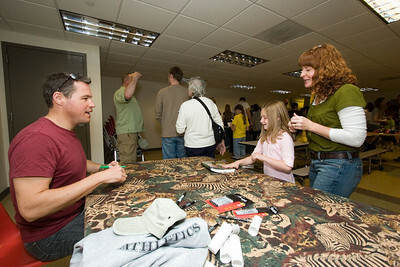 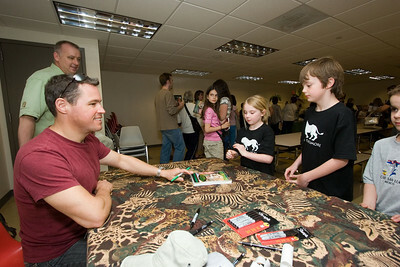 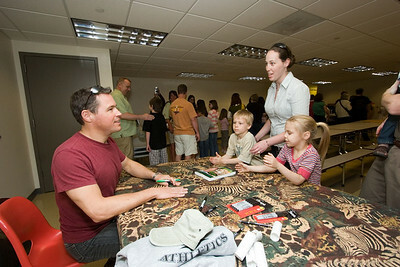 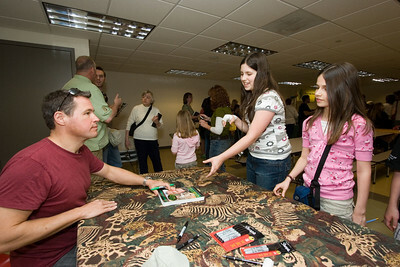 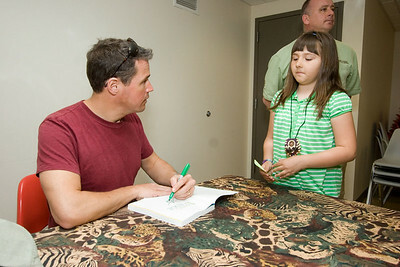 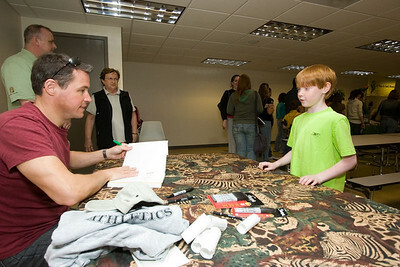 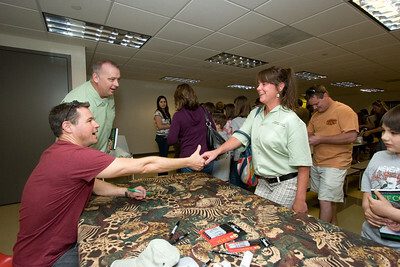 Jeff Corwin of the Animal Planet shows "The Jeff Corwin Experience" and "Corwin's Quest" signed autographs for his fans at the Midwest Museum of Natural History in Sycamore on Saturday, May 17. 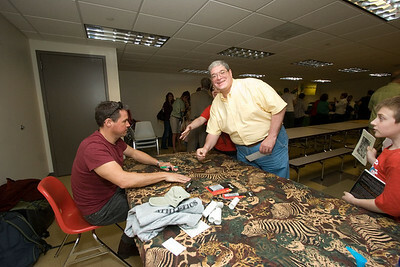 Unfortunately, Jeff didn't have time to pose with all of his fans for photographs before he had to leave for the airport for his next adventure. 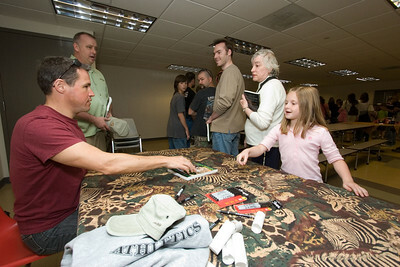 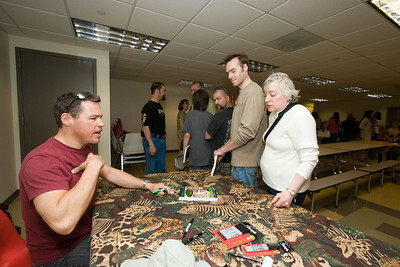 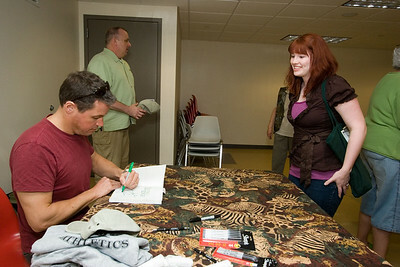 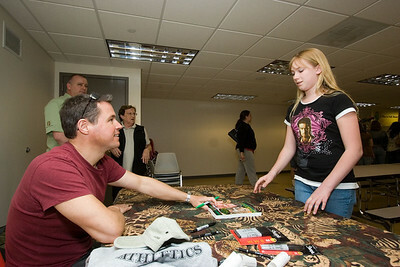 So, we have posted photographs of Jeff and his fans during the autograph session for you to download free of charge.